There are many devices available on the market today that allow the elderly to maintain their independence. 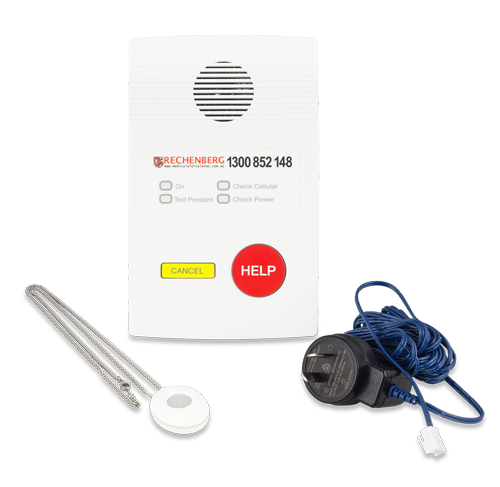 Rechenberg’s medical alert alarms reassure you and your loved ones that they are safe at all times and that help is only the push of a button away if something goes wrong. 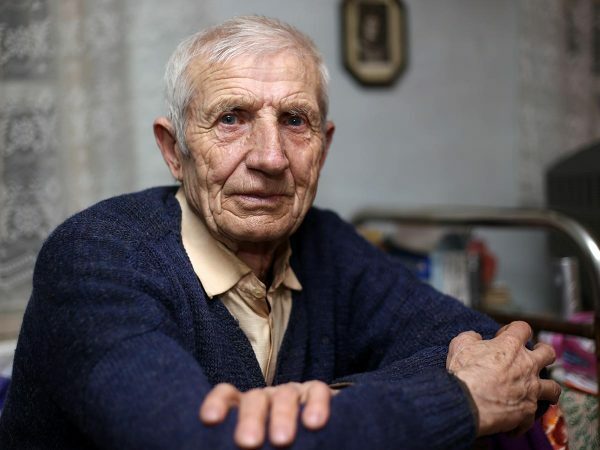 Another common medical device amongst the elderly, however, is the pacemaker. The pacemaker may experience interference from other technological devices. So can you wear your medical alert alarm with your pacemaker? We clear this up for you. 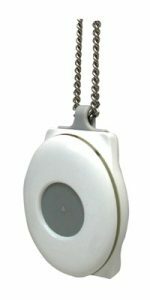 Did you know that a medical alert alarm can be worn as either a pendant or around the wrist? This is good news for customers who use a pacemaker! Pacemaker manufacturers recommend that any device that incorporates radio frequency (such as a medical alert alarm) be worn 15cms away from the pacemaker to ensure that there is no interference. This means that pacemaker users are suggested to wear medical alert alarms on their wrist to reduce the likelihood of interference with their pacemaker. Don’t worry, you can keep your medical alert alarm on at all times, even while you’re bathing. 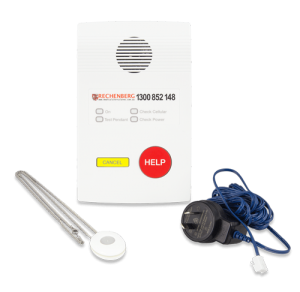 Rechenberg’s medical alert alarms are 100% waterproof. If you’re worried about your pendant getting in the way while you’re bathing, simply switch it to a wristband. It may seem like a frivolous topic, but when it comes to the jewellery we wear every day, we can get quite attached to items of personal significance. With Rechenberg’s versatile medical alert alarm, if you wear a necklace gifted to you by a loved one every day, you can opt for the wristband option. Likewise, if you have a watch that you’ve worn for years, and feel naked without, you can place the wristband on your other arm or choose to wear the medical alert alarm as a pendant instead. Ready to enjoy an independent lifestyle free from worry? 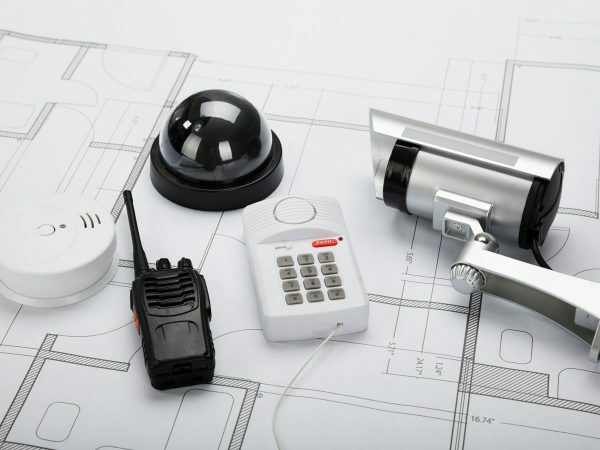 Contact Rechenberg today to purchase and install a medical alert alarm. Want to know more? Head over to our page to read up on all of the benefits. Please note: If you have any concerns regarding your pacemaker and the simultaneous use of your medical alert alarm, please contact either Rechenberg or your pacemaker clinic.